FLINT, Mich. (Jan. 29 2016) – Culligan of Flint, local provider of water quality treatment, will deliver 1,000 faucet mount filters to the Flint Red Cross on behalf of Culligan International today. The filters are certified by the Water Quality Association (WQA) to National Sanitation Foundation (NSF) standards to meet adsorption and filtration standards for lead reduction. The filters are the latest donation in Culligan’s ongoing efforts to support local residents during this time of crisis. Since Governor Rick Snyder declared a state of emergency on Jan. 5, Culligan of Flint donated 4,032 onegallon water bottles – an entire truckload – to Flint area public schools. Culligan International also sent 2 truckloads of bottled water to the area. Since lead levels in the water varies depending on residents’ locations and other factors, Cornell also advises every resident to get their water tested. Culligan International has been an industry leader in water since 1936. Culligan is at the forefront of residential and commercial water filtration technologies with a line of products including the world’s most efficient water softener, as well as reverse osmosis drinking water systems and bottled water. 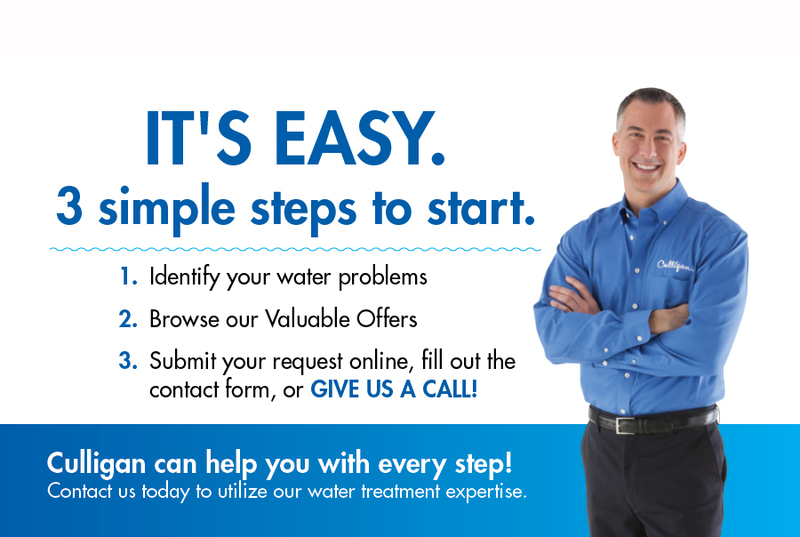 With more than 600 dealers across the United States and Canada, Culligan is the local water expert. Where can I find the latest updates on the drinking water crisis in Flint, Michigan?